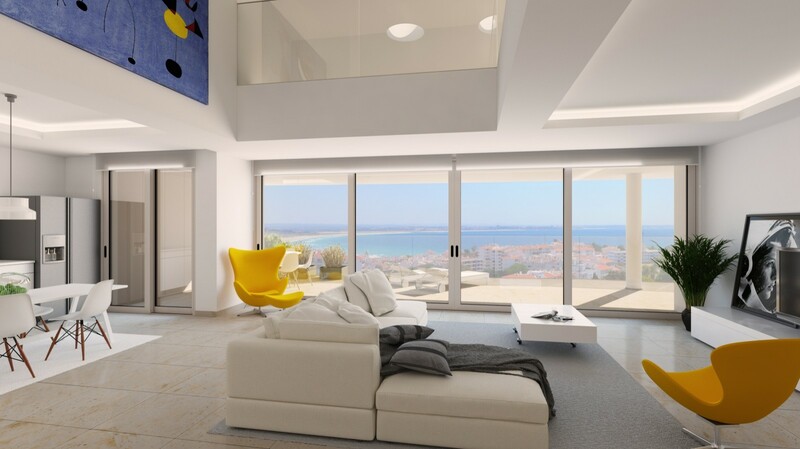 New apartments with contemporary design, under construction, in a private condominium with sea view. 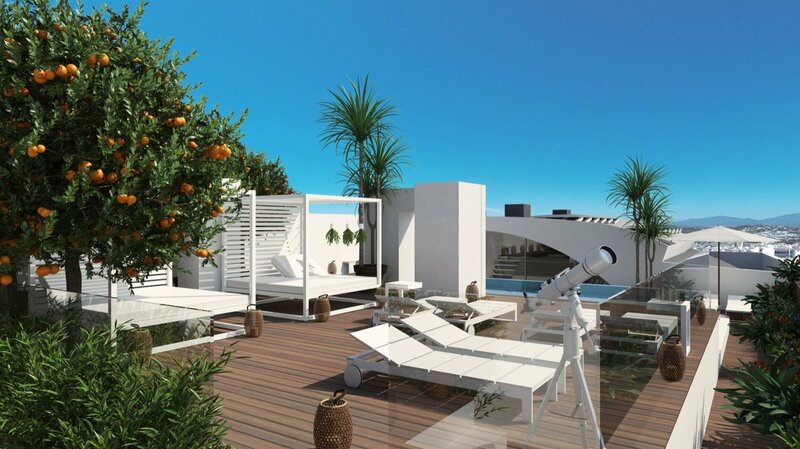 Luxury real estate property with luxurious finishings with solarium and pool on the top terrace by the sea. 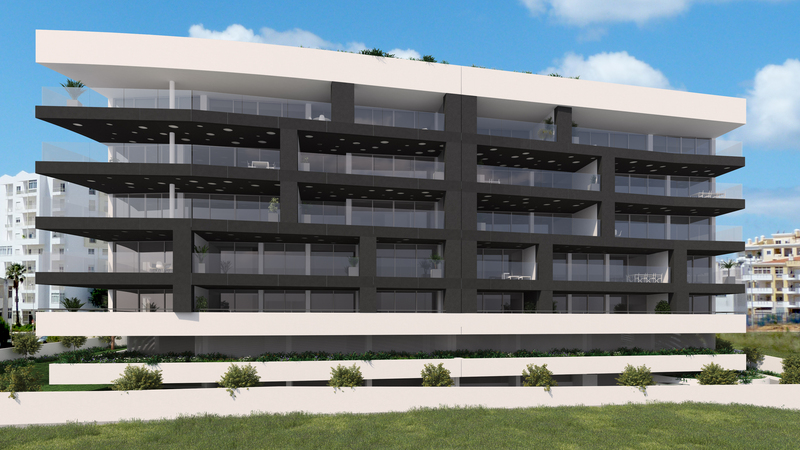 A short distance from the city center of Lagos, and the surrounding beaches. Faro International airport is approximately 70 minutes by car using the highway.